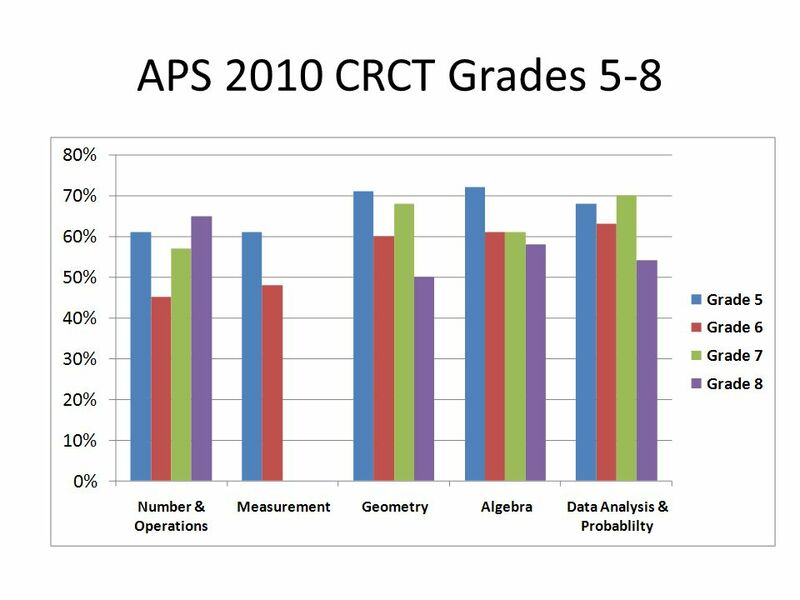 Middle School Quarter 2 Mathematics Overview 2010 – 2011. 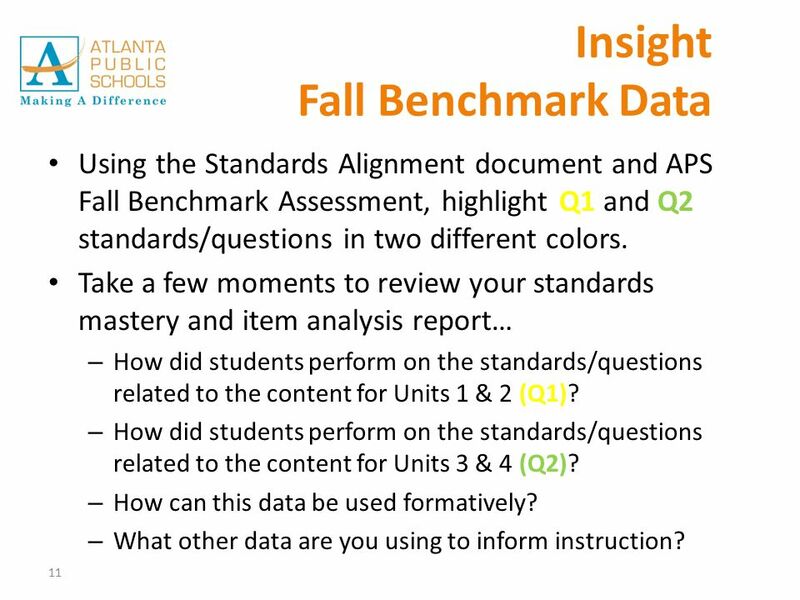 11 11 Insight Fall Benchmark Data Using the Standards Alignment document and APS Fall Benchmark Assessment, highlight Q1 and Q2 standards/questions in two different colors. 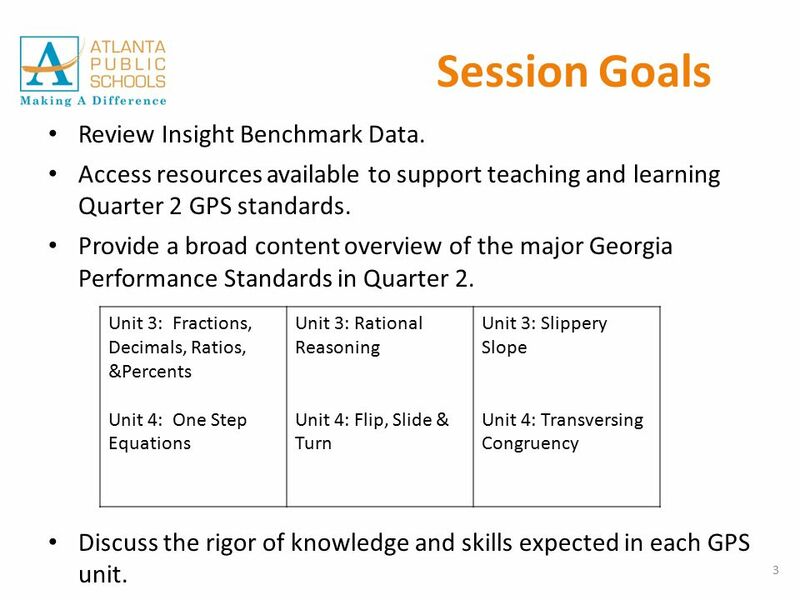 Take a few moments to review your standards mastery and item analysis report… – How did students perform on the standards/questions related to the content for Units 1 & 2 (Q1)? 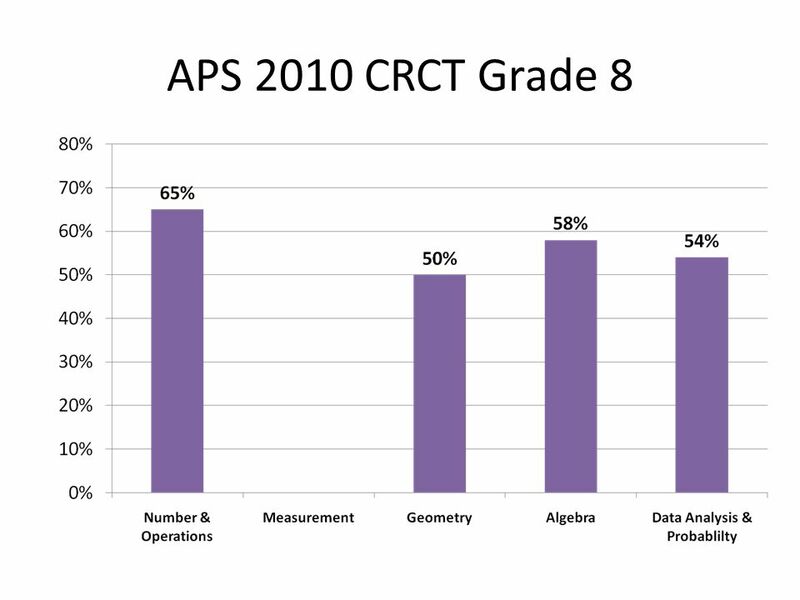 – How did students perform on the standards/questions related to the content for Units 3 & 4 (Q2)? 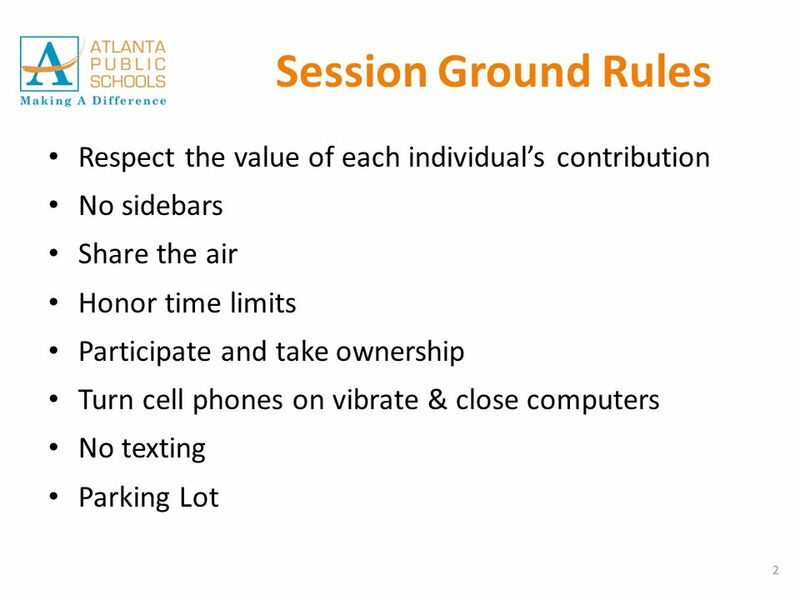 – How can this data be used formatively? 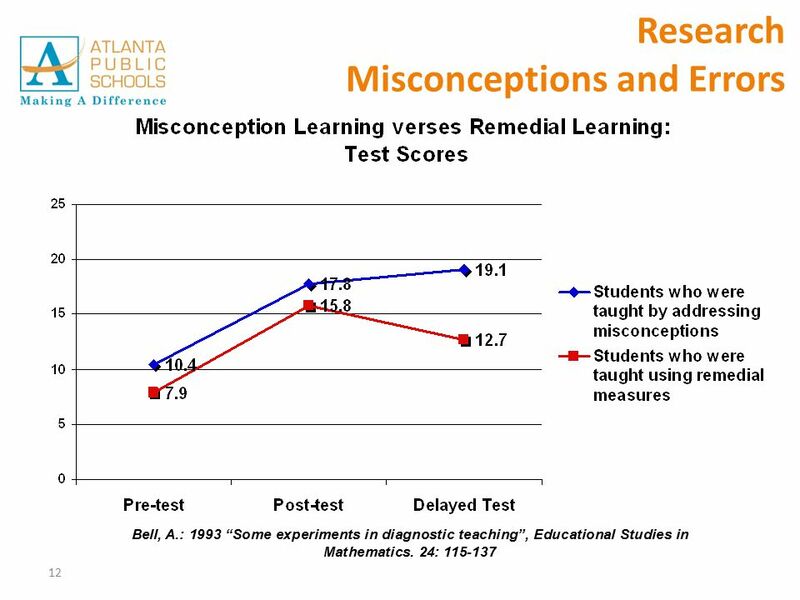 – What other data are you using to inform instruction? 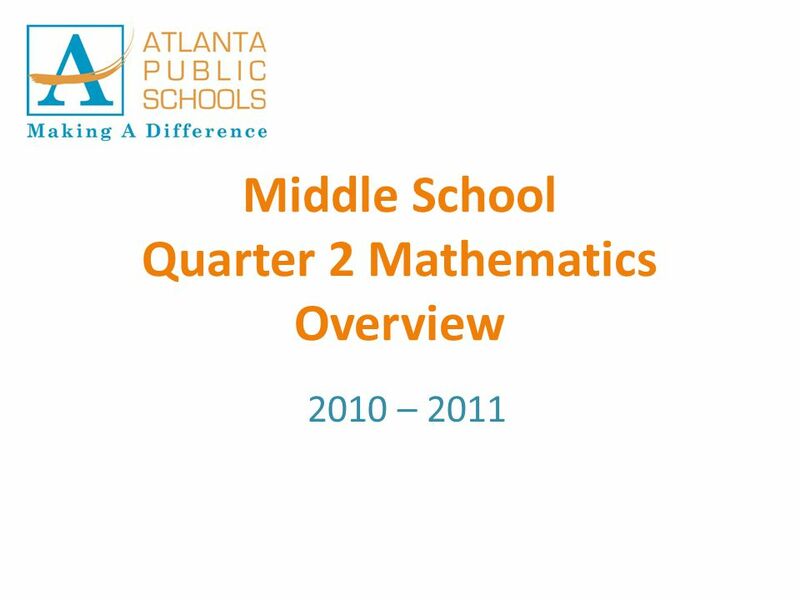 Download ppt "Middle School Quarter 2 Mathematics Overview 2010 – 2011." Coaching Institute Summer 2012 Day 5 5/6 Content & Pedagogy Tracy Sola & Mariana Alwell. 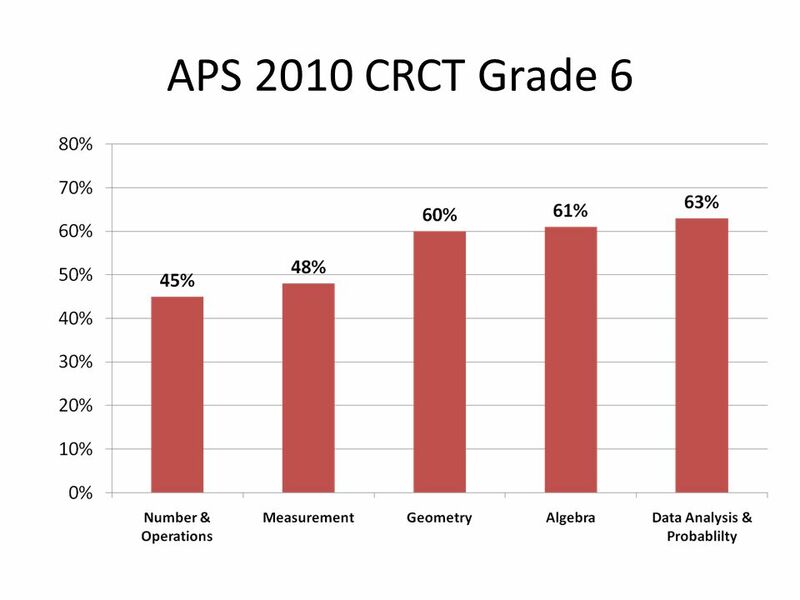 R T I Progress Monitoring Module 6 RI RTI Initiative 2007. 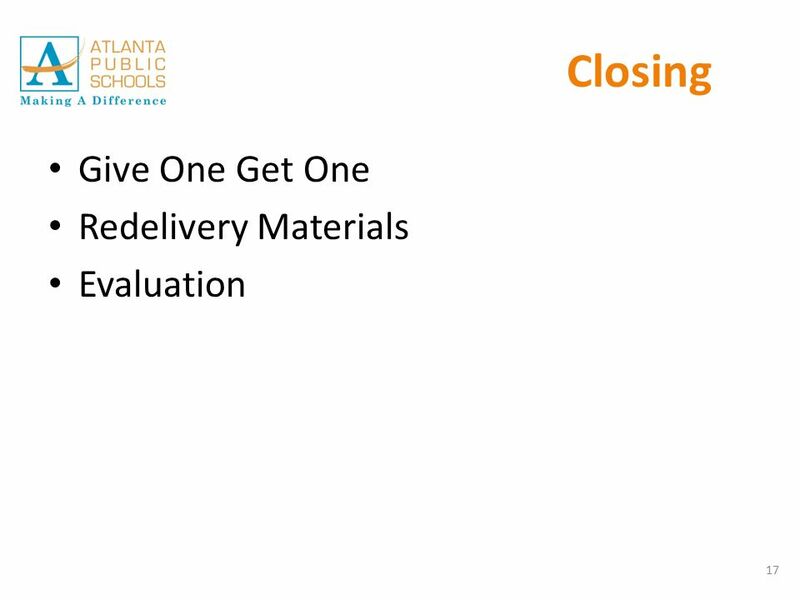 Providing Georgias students with the competencies necessary for success in the global marketplace Making Education Work for All Georgians Dr. John D. Barge. 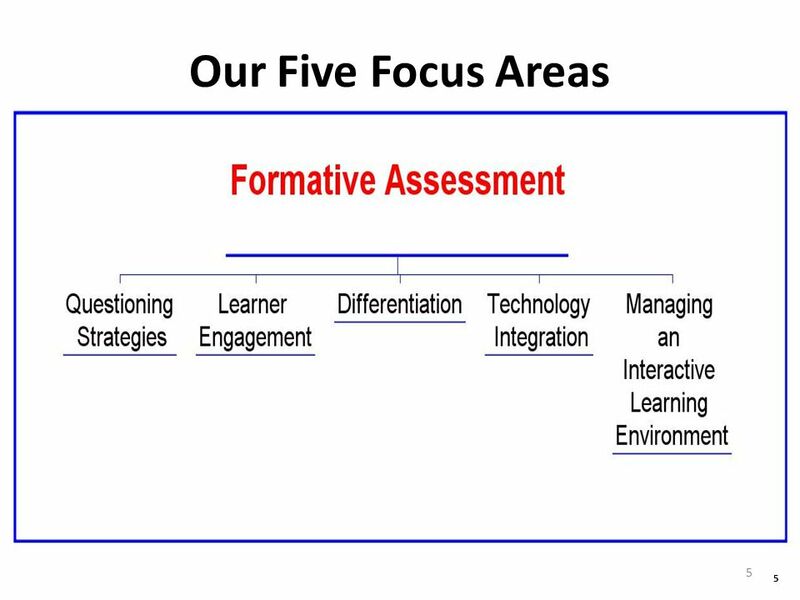 Improving Practice through Classroom Observation: Assessing Teaching and Learning. 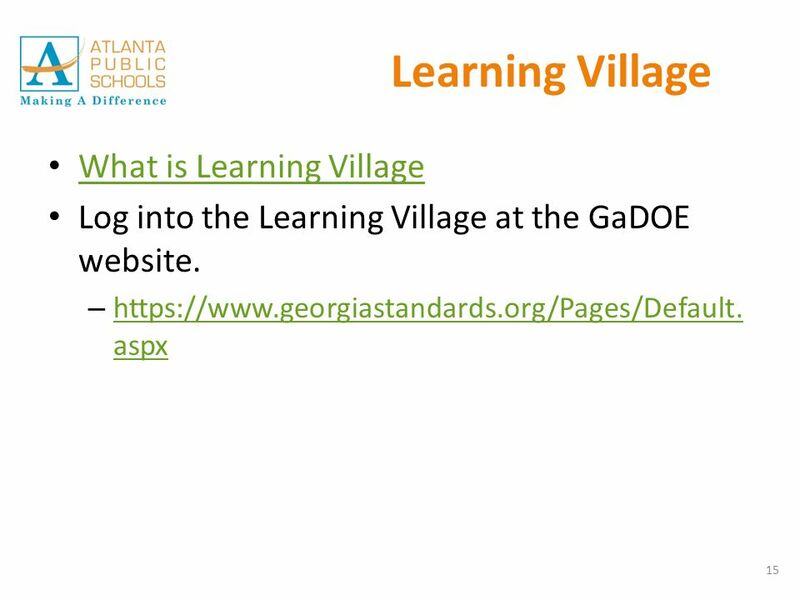 Using the Georgia Online Assessment System(OAS) We will lead the nation in improving student achievement. Kathy Cox, State Superintendent of Schools. 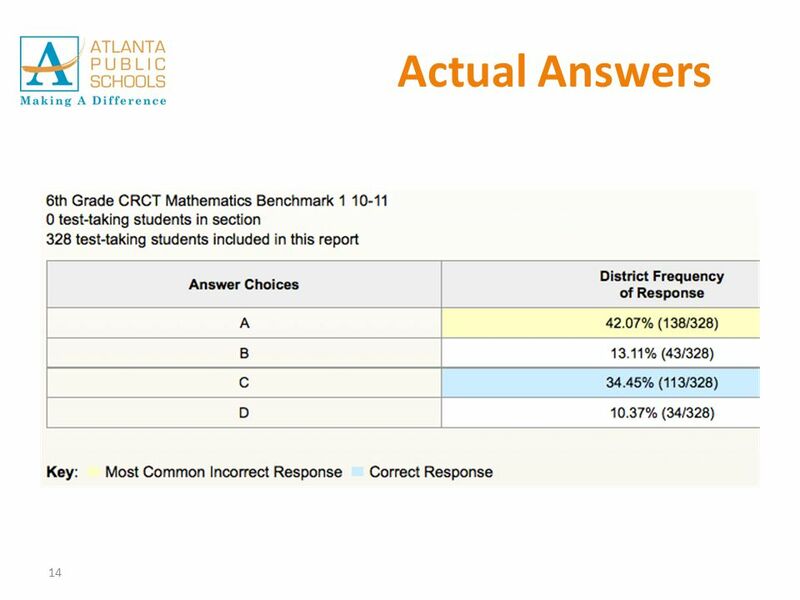 Secondary PARCC Practice Tests Instructional Implications. Greenwich Public Schools Parent Presentation Fall, 2013. 1 APS Enhanced Scope and Sequence for Mathematics 3 rd Quarter, Grade 7 Content Overview "Life is good for only two things, discovering mathematics. EDIT 6170 INSTRUCTIONAL DESIGN Team Fraction Action: Kim Bennekin Nikki Garmany Rebekah Lowry Katy Miller Spring 2009. 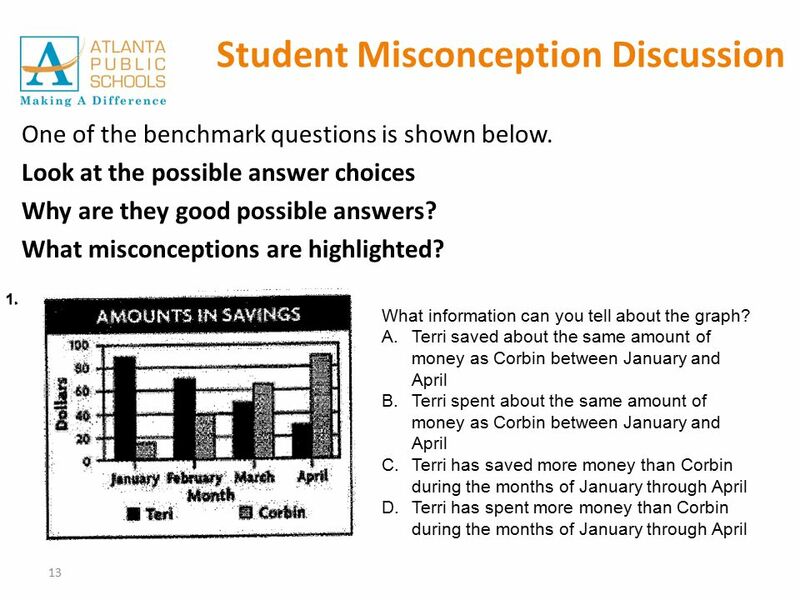 © 2012 Common Core, Inc. All rights reserved. 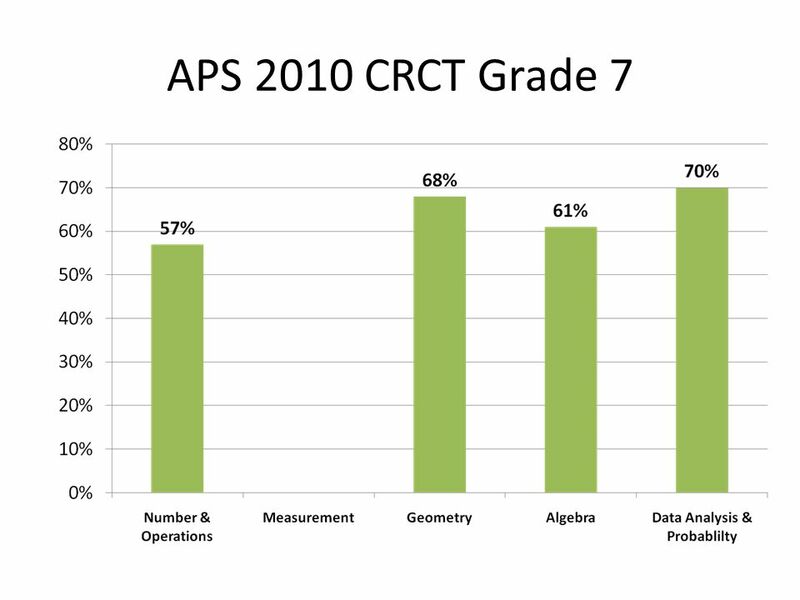 commoncore.org NYS COMMON CORE MATHEMATICS CURRICULUM A Story of Functions A Close Look at Grade 9 Module. 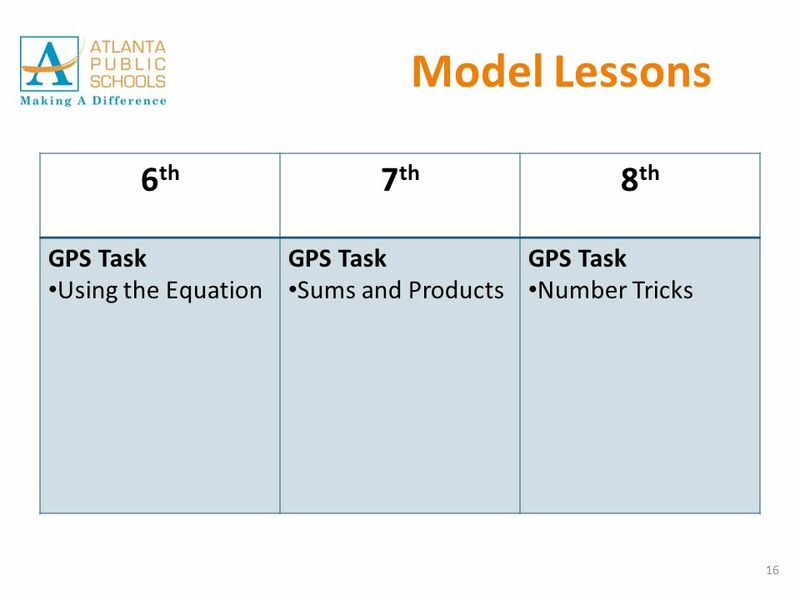 Student Learning Targets in the CCSS Classroom: Mathematics. Common Core State Standards/Smarter Balanced Assessment Consortium.